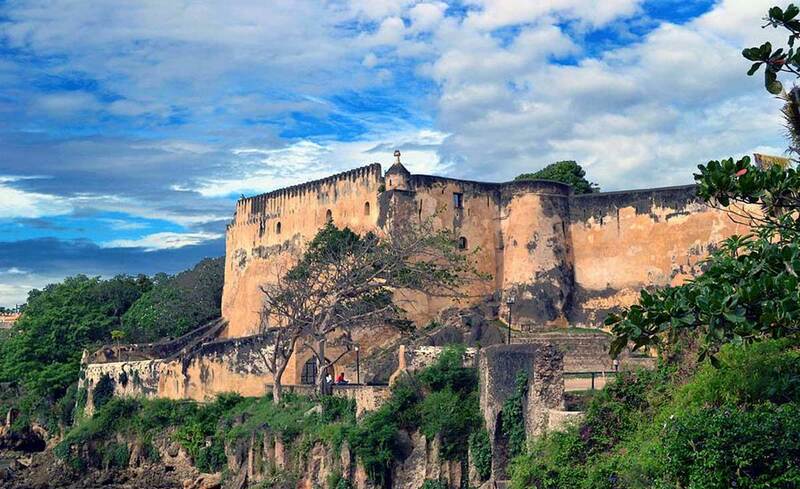 Mombasa is steeped in history. Kenya’s largest port and second most populous city, it was first mentioned by name by the 12th century Arab geographer Al Idrisi, who described it as a prosperous trade emporium selling spices, gold and ivory to ships from Arabia and Asia. Today, the bustling island-bound city centre is overlooked by the imposing Portuguese-built Fort Jesus, and its languid older quarters possess an organic layout and historical feel rare in more modern cities. For all its commercial and historic importance, Mombasa is not so much a tourist focus as a funnel through which most visitors pass en route to the suburban resort cluster of Nyali, Kenyatta, Bamburi and Shanzu, or to Diana Beach 30 km to the south. Inevitably, beach and marine activities dominate in this part of Kenya, but the underrated Shimba Hills National Reserve provides an excellent goal for those seeking a quick wildlife fix. With thick seaward walls and turrets rising a full 16m above the coral foundation, Fort Jesus has cut an imposing figure above Mombasa’s old town harbour since it was constructed by the Portuguese in the 1590s. For centuries afterwards, it was the most strategically important building on the East African Coast, changing hands more than a dozen times prior to its occupation by the British in 1895. Now a UNESCO World Heritage Site, the fort has more-or-less retained its original plan and incorporates a museum housing an impressive collection of artefacts unearthed during excavations, ranging from Chinese porcelain to Arabic pottery. A panel of wall paintings executed by an unknown Portuguese sailor sometime before 1639 can be seen in situ. Overlooking the old harbour north of Fort Jesus, Mombasa Old Town is the city’s oldest continuously settled district and several of its mosques were founded in mediaeval times. 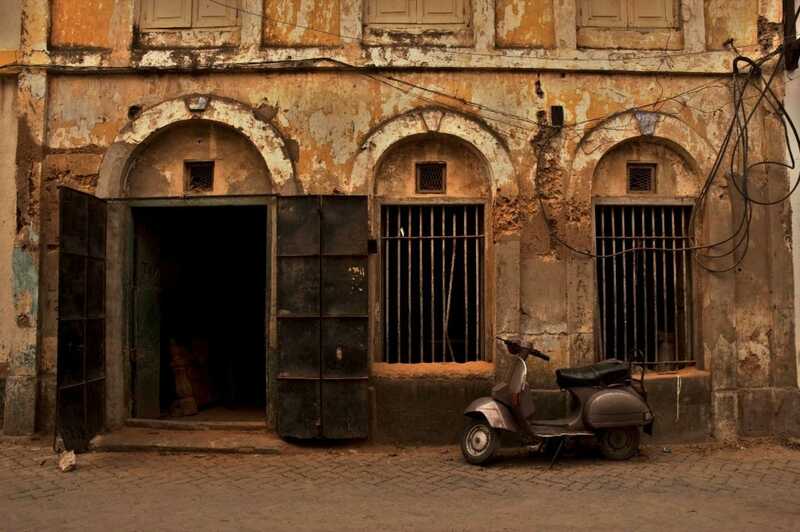 It comprises narrow alleys lined by two- and three-storey Victorian buildings adorned with oriental-influenced fretwork balconies, carved window frames, and Zanzibar doors. It’s a lovely area to stroll around, infused with a striking sense of community, and a post-millennial facelift has seen many once-dilapidated buildings restored as galleries, boutiques or characterful juice and coffee shops. 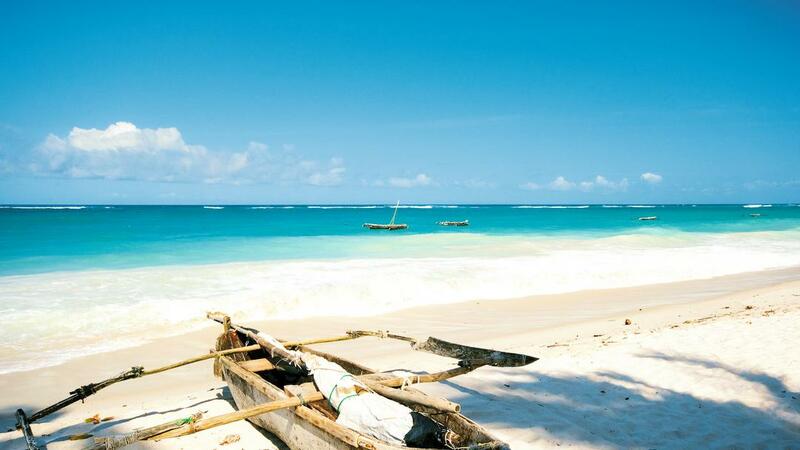 The most popular beach destination near Mombasa, Diani is a long and idyllic stretch of palm-fringed white sand, lapped by calm warm waters protected by an offshore reef. Despite being the focal point of Kenya’s all-inclusive beach package scene, Diani’s beach remains blissfully uncrowded by Mediterranean standards, and there’s some fine offshore diving and snorkelling, on offer. 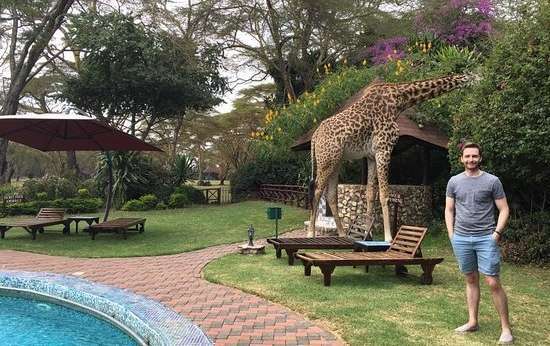 It holds plenty of interest for wildlife lovers too. Relict patches of coastal forest are home to Sykes, vervet and Angola colobus monkeys, along with striking forest birds such as Trumpeter hornbill and Schalow’s turaco. 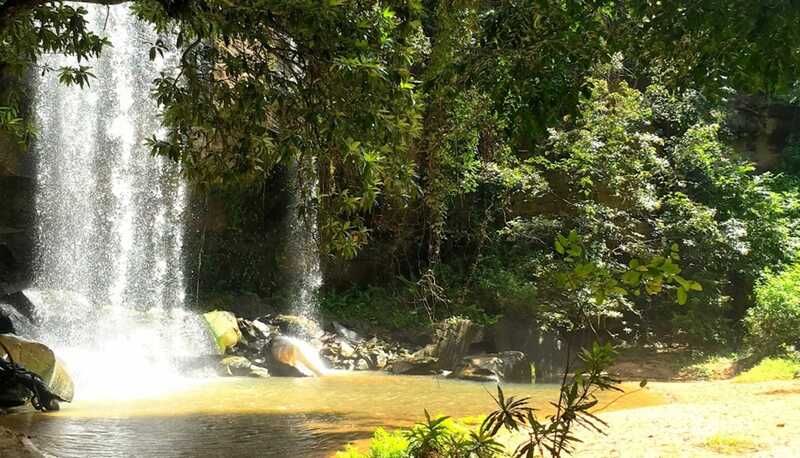 Only 30 km inland of Diani, the underrated Shimba Hills National Reserve is an excellent goal for a day or overnight safari. 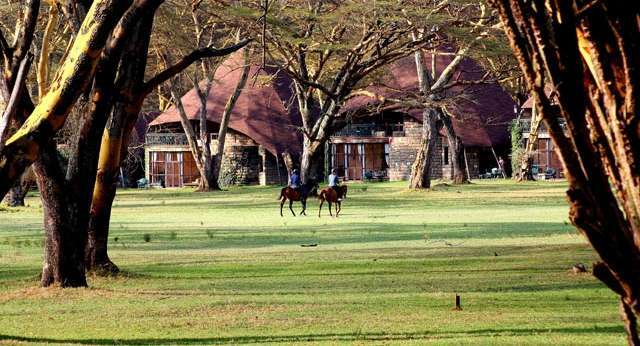 The only Kenyan stronghold of the handsome sable antelope, it is also home to giraffe, zebra, warthog, elephant, buffalo and leopard, and protects a patch of coastal forest inhabited by the likes of Angola colobus monkey, Blue duiker, Red-bellied coast squirrel and Green-headed oriole. For a leg stretch, take the two-hour guided hike from Elephant Lookout to the 21m high Sheldrick Falls. A popular day trip from Diani, Wasini Island is known for its so-called ‘Coral Garden’, a bleakly attractive landscape of partly exposed coral outcrops, sand flats and mangroves that can be explored from a boardwalk managed as a community project by a local women’s group. The spectacular coconut crab, the world’s largest terrestrial crustacean, might be seen here at dusk. 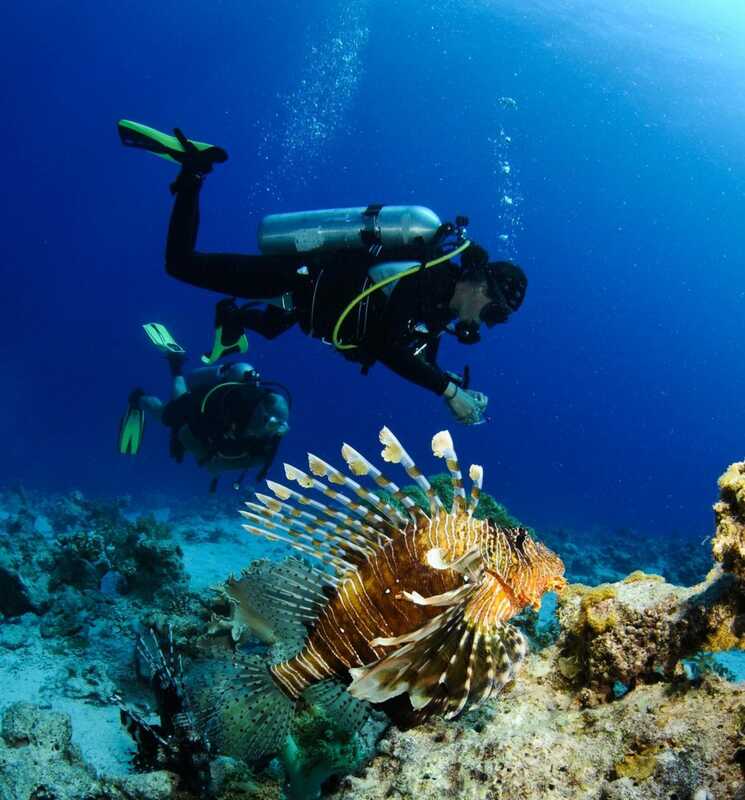 Immediately north of Mombasa, the 8km stretch coast running from Nyali to Kenyatta Beaches is less resort-like than Diani but still hosts some excellent beach hotels, and glass-bottomed boat excursions into Mombasa Marine National Reserve are on offer. Bombolulu Workshops is an admirable non-profit craft centre that creates employment for more than 150 disabled people, and sells a wide variety of handcrafted items in its on-site shop. Slotting in somewhere between a zoo and a safari park, family-friendly Haller Park comprises a reclaimed and reforested limestone quarry that can be explored along a 90-minute nature trail. 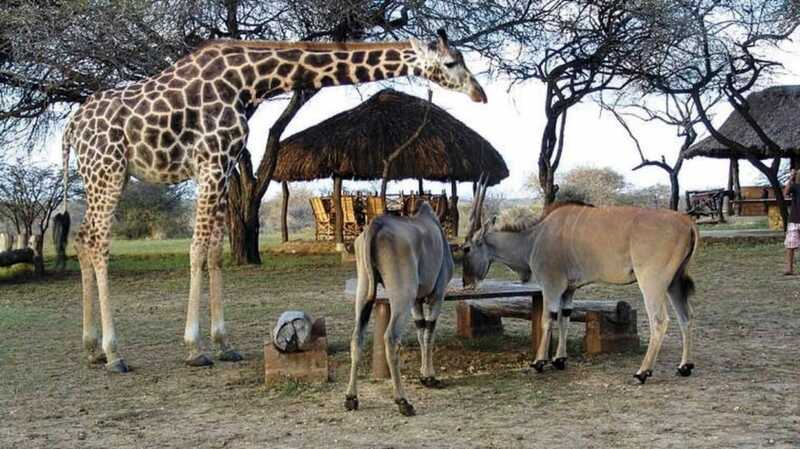 Large enclosures contain introduced wildlife such as giraffe, hippo, buffalo and various antelope. Central Mombasa stands on a 5.3 km2 island connected to the north coast by the 400 m Nyali Bridge, to the interior by the short Makupa Causeway, and to the south coast by the Likoni Ferry across Kilindini Harbour. Most visitors arrive by air at Moi International Airport (MBA), which is serviced by a steady stream of domestic flights to/from Nairobi and elsewhere, as well as by half-a-dozen international carriers. The airport is situated around 10 km from the city centre via Makupa Causeway and travellers heading to or from Diani need to allow sufficient time to pass through the city centre and wait for the Likoni Ferry. Another popular way to travel between Nairobi and Mombasa is by train, following the so-called Lunatic Express constructed in the 1890s. Dozens of tour operators in Mombasa and Diani offer day trips further afield to the likes of Shimba Hills and Wasani Island. Car rental services are also widely available. There is no shortage of accommodation in and around Mombasa. 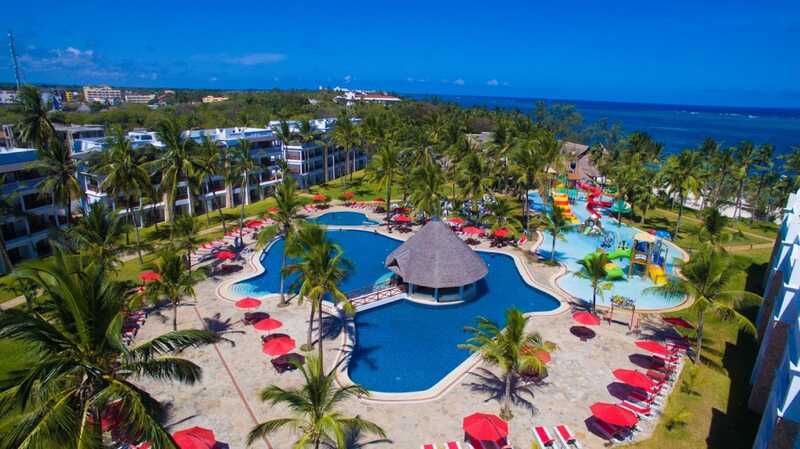 The main clusters of beach resorts are at Diani and Nyali, while accommodation in Mombasa tends to be more low-key,with the most attractive options to be found in and around the Old Town.